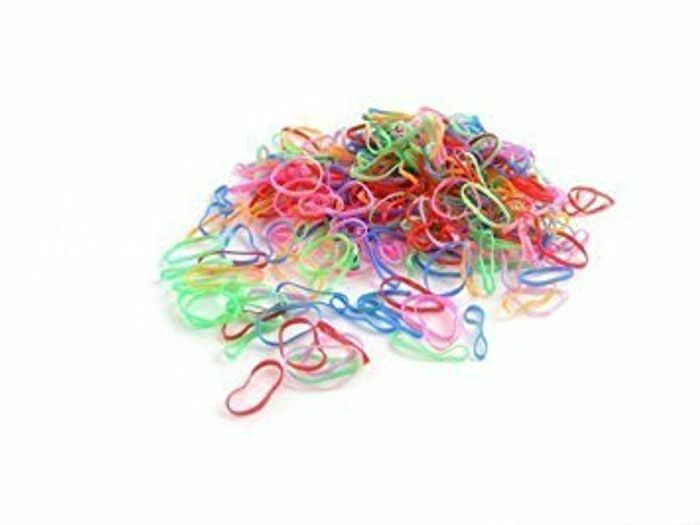 These wonderful bands are great for being used when braiding, dreading or for securing cornrows. Each pack contains approx 250 bands and comes in a handy pocket sized zipper pouch! Due to small parts keep these away from small children.